Williams, McClure & Parmelee has a team of experienced insurance defense litigators with substantial trial and appellate experience. The firm has developed unique strengths for successfully resolving general liability, property/casualty and other insurance claims. We have litigated a variety of first party and third party actions from automobile accidents, trucking accidents, construction litigation, wrongful death cases, premises liability and products liability cases to subrogation claims, coverage disputes and bad faith claims. Our subrogation representation includes claims brought pursuant to Chapter 417 of the Texas Labor Code as well as automobile subrogation and other insurance recovery representation. We provide defense and representation to the commercial trucking industry. We are experienced defending claims brought against our transportation industry clients. We are familiar with the Federal Motor Carrier Safety Regulations (FMCSR) and other laws and regulations applicable to the transportation industry. The firm also possesses experience in handling breach of warranty claims including commercial insurance warranty matters and consumer related insurance disputes. We have litigated a variety of property damage claims, including fire and other casualty losses. The members of the firm have long been devoted to defending insurance companies and their insureds and are experienced in numerous venues throughout the state and offer services statewide. 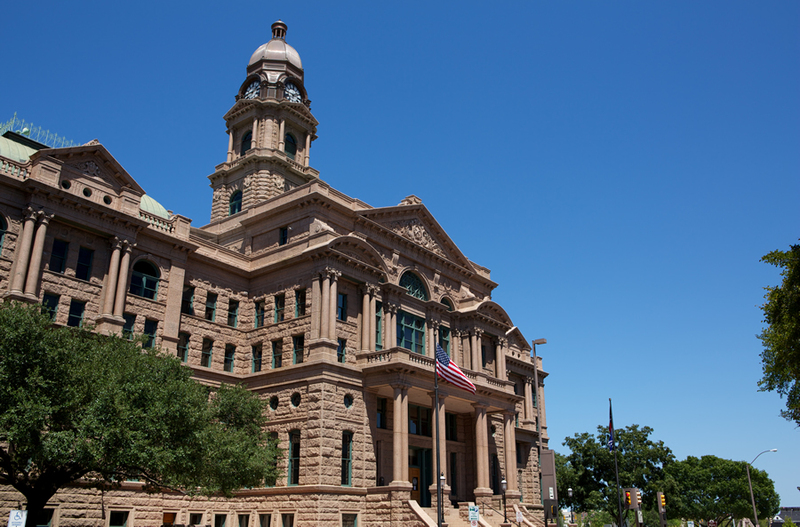 We possess considerable familiarity with the courts throughout the metroplex and surrounding venues. Our attorneys possess experience in disputes involving insurance coverage, as well as companion deceptive trade practice claims and bad faith claims. Firm members have drafted insurance coverage opinions, and have represented both insurers and insureds in insurance coverage disputes. Serving the client’s needs, all steps in the litigation process will be organized and developed in a management plan. The firm also recognizes that an important aspect of case management is settlement or resolution without the necessity of litigation, including mediation. 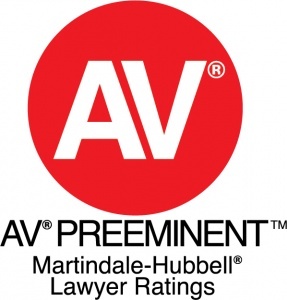 If, however, it is in the best interest of the client to proceed to trial, the attorneys of Williams, McClure & Parmelee have experienced substantial success at the courthouse, obtaining numerous favorable verdicts on behalf of our clients. The firm’s lawyers have been recognized for their proficiency in the trial and defense of personal injury cases involving products liability, negligence, premises liability, and other tort related causes of action. The firm is committed to excellence in trial advocacy and we place a premium on responding to litigation needs with practical and creative solutions. Early in every case, the firm’s attorneys consult with the clients to develop a comprehensive strategy based on the premise that preparation is the key to achieving a successful result. We interview witnesses, go to accident scenes if necessary, and after a thorough investigation, we will provide a timely and honest evaluation of liability and damages prospects. We go to great lengths to make sure that our clients have the information to be able to make well informed decisions about whether to settle or try cases, and once the client decides on a course of action, we will focus our energies and resources on achieving desired goals. Our insurance litigation practice includes property and casualty defense, construction accidents, trucking liability, premises liability, products liability and consumer litigation as well as employer liability claims. The mission of our firm is to apply a tactical, team oriented strategy to defending the interests of the firm’s valued clients. We employ an aggressive, thoughtful approach to utilize every possible resource to maximize the strength of the defense of the client. Importantly, our lawyers and support staff understand the need to achieve a client’s litigation objectives in a cost effective and efficient manner. Williams, McClure & Parmelee has dedicated itself to maximizing subrogation recoveries on behalf of the insurance industry and other business entities. We are committed to assuring that legally responsible third parties are held accountable. Revenues recovered through a well-managed subrogation and recovery system can greatly enhance the profitability of underwriting and claims underwriting operations for any insurer. • Waivers of subrogation under construction contracts or lease agreements.